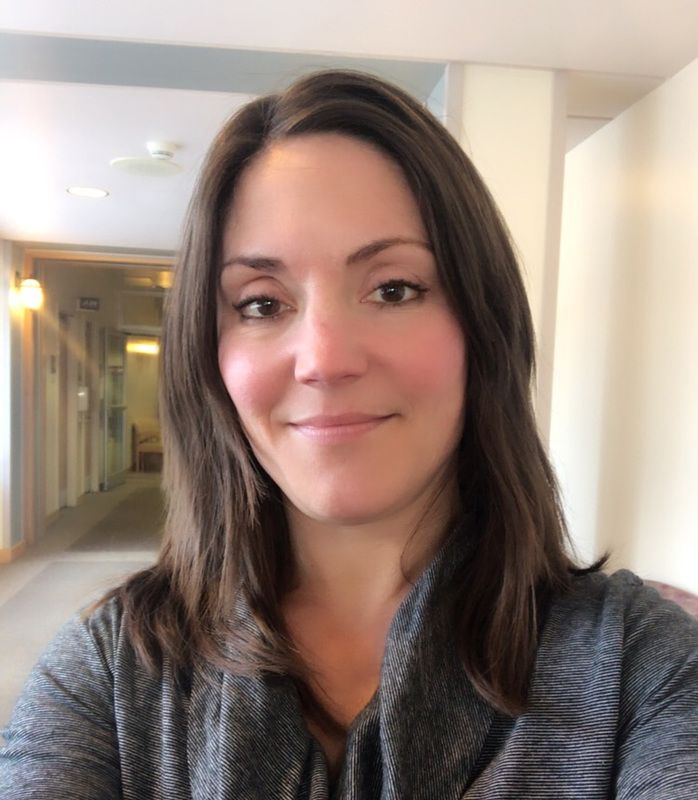 Jessy is an experienced communications professional working to connect alumni and friends of the University of Alaska Southeast and share the positive impact they are making on a local and global stage. She has held a range of management and communications roles in non-profit organizations, state government, and higher education institutions. 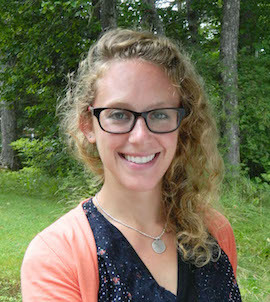 She enjoys art and design and is an outdoor enthusiast and globe trotter who loves exploring wild places and deepening her understanding of cultures. David is a UAS alumnus (BLA 2017) and enjoys learning Alaska Native languages, spending time in the outdoors, and traveling. He volunteers on the Goldbelt Heritage Foundation Board of Directors, Central Council Tlingit & Haida Native Connections advisory board, and as an organizing committee member of the biennial Sharing Our Knowledge Tlingit Clan Conference.